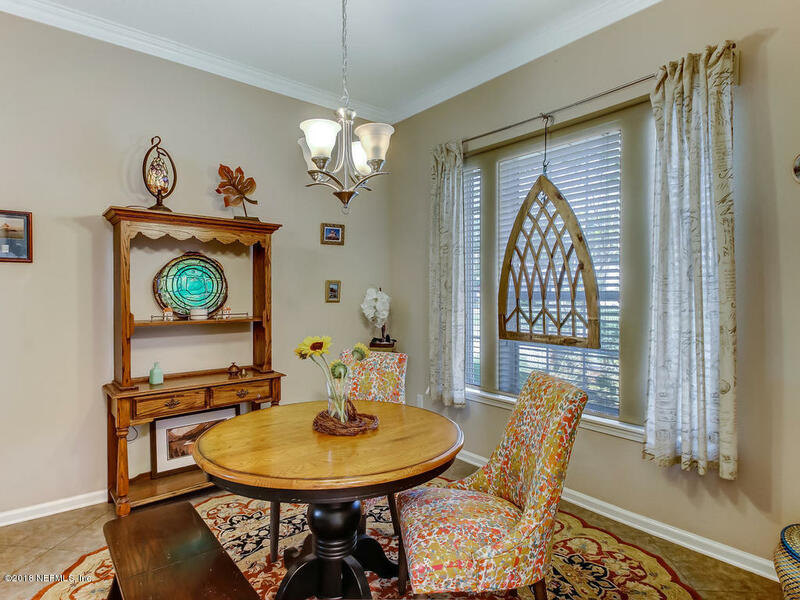 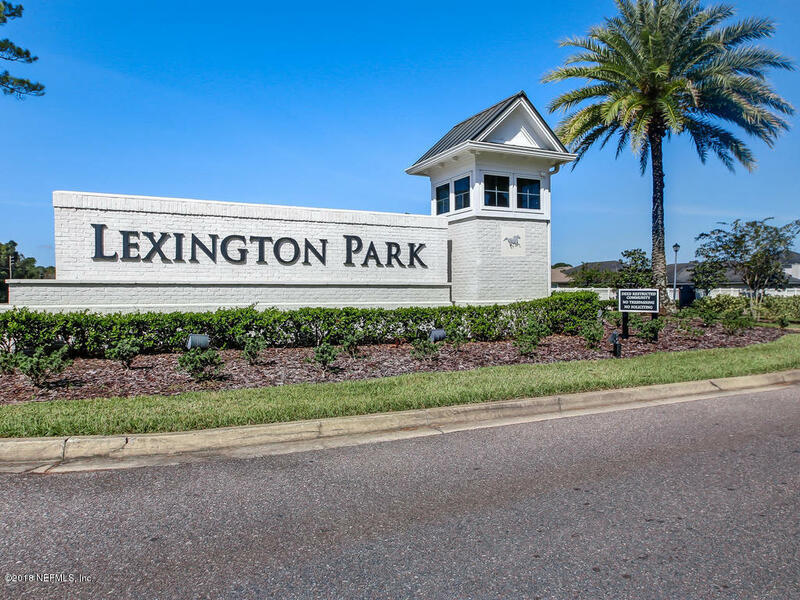 Beautiful home in Lexington Park with lots of style & charm! 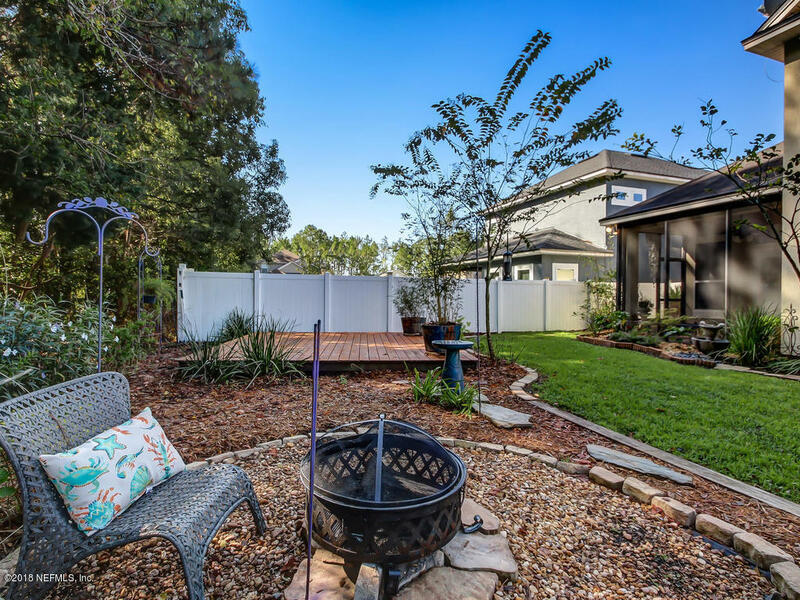 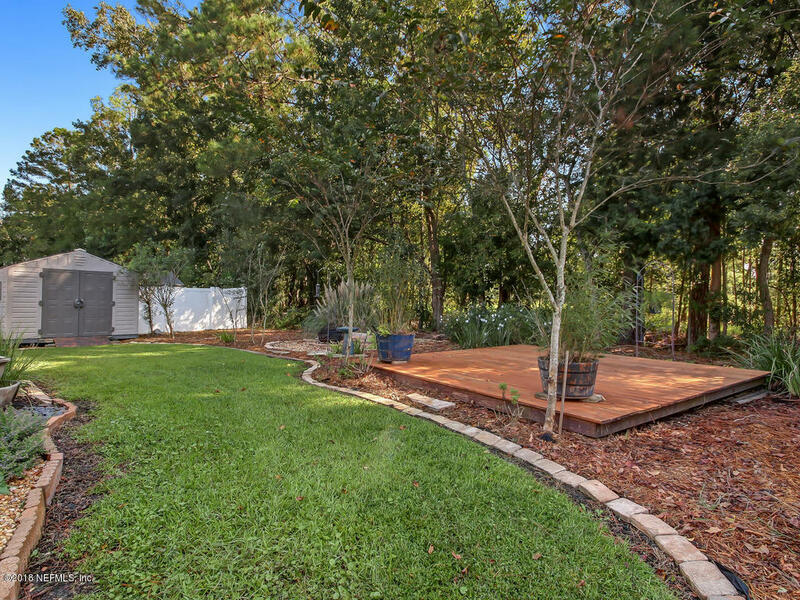 Plus backyard oasis! 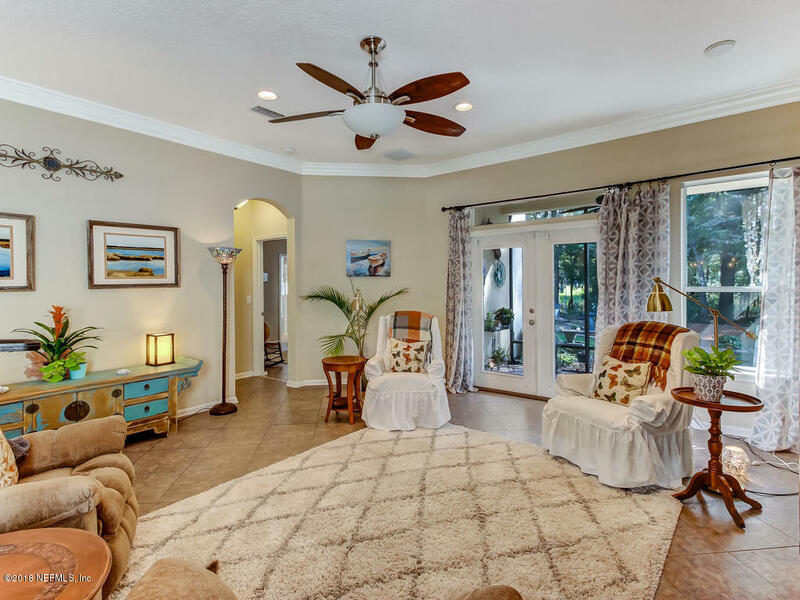 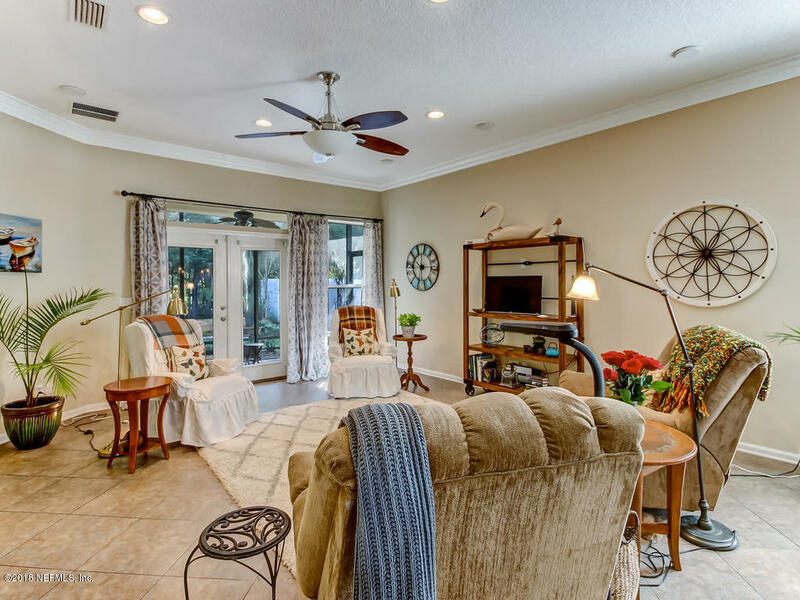 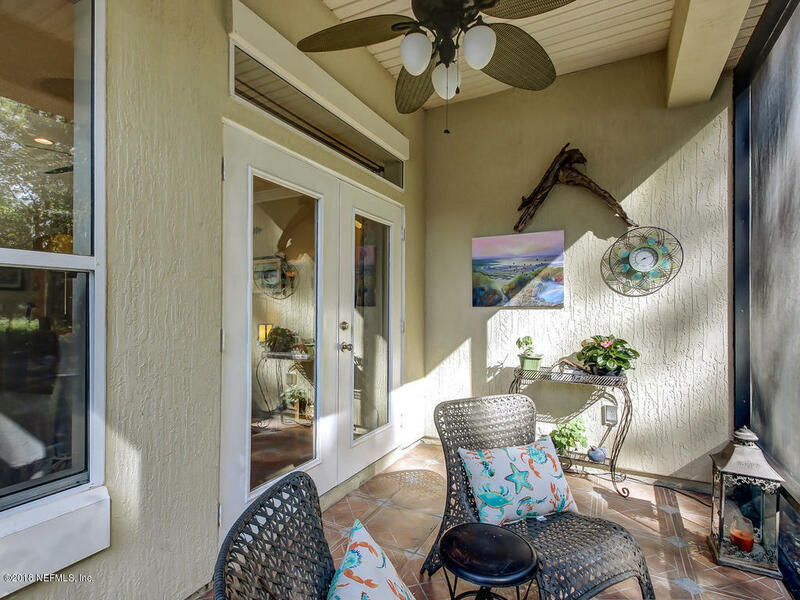 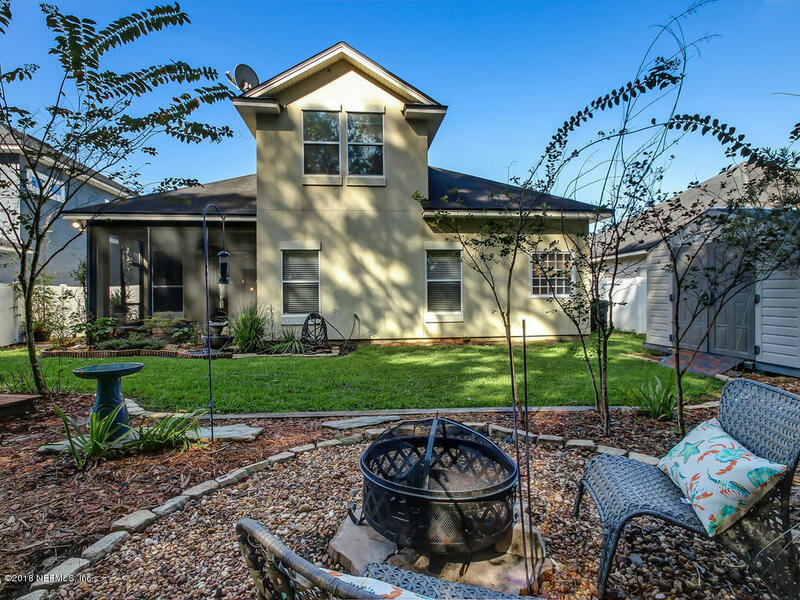 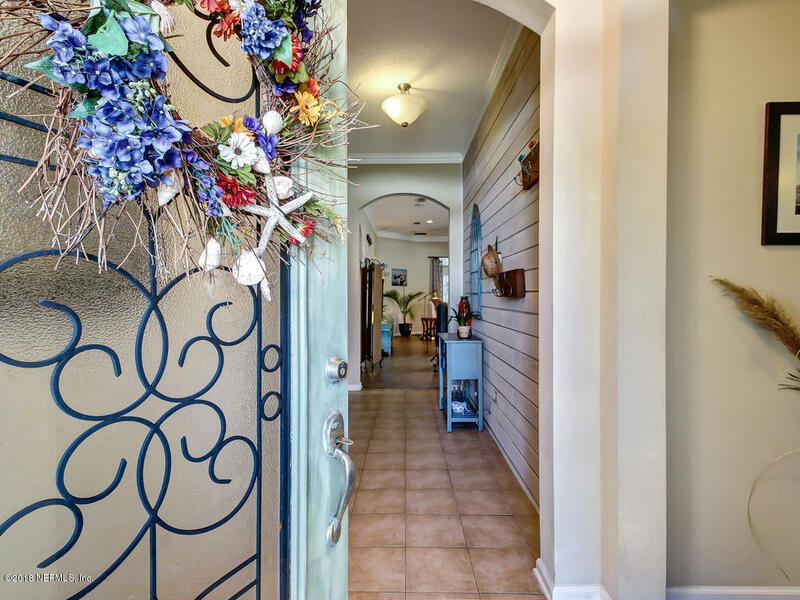 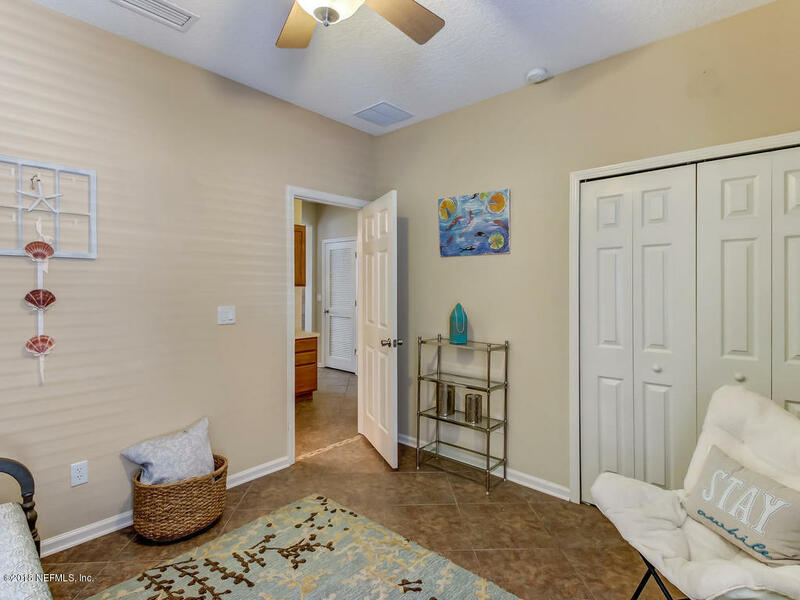 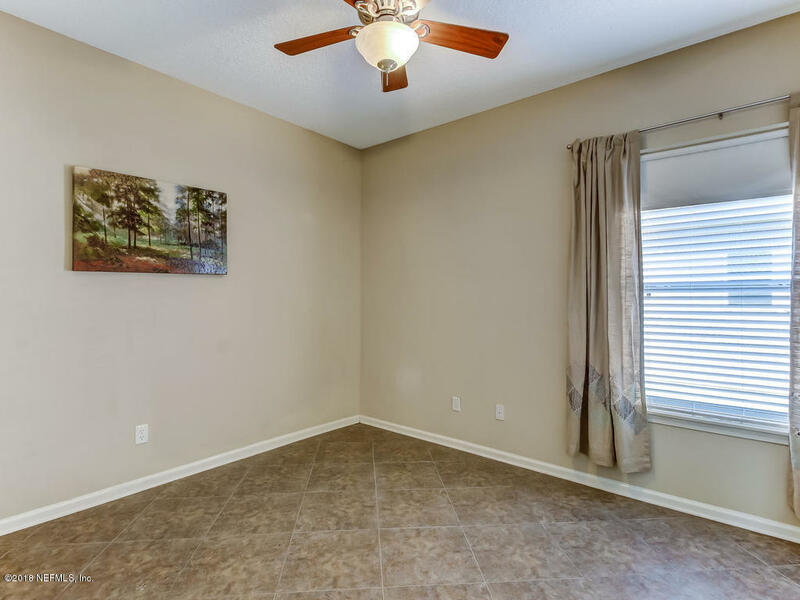 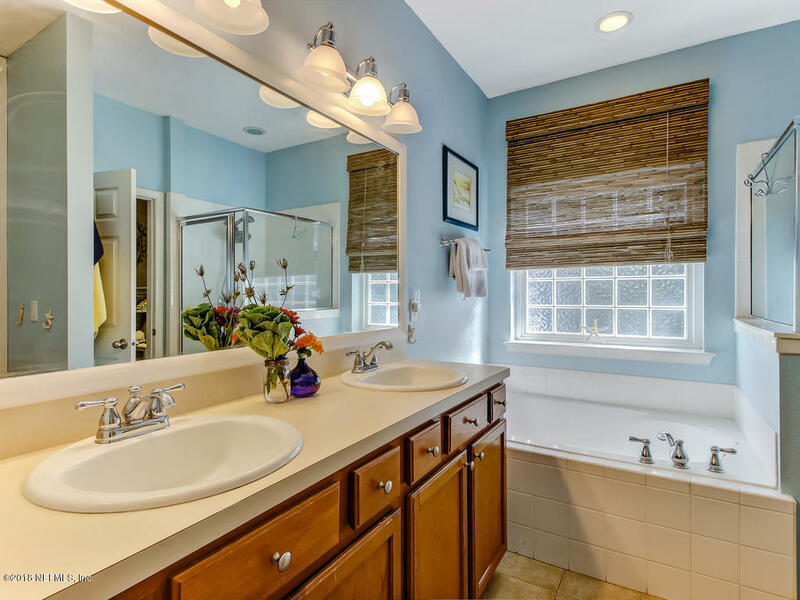 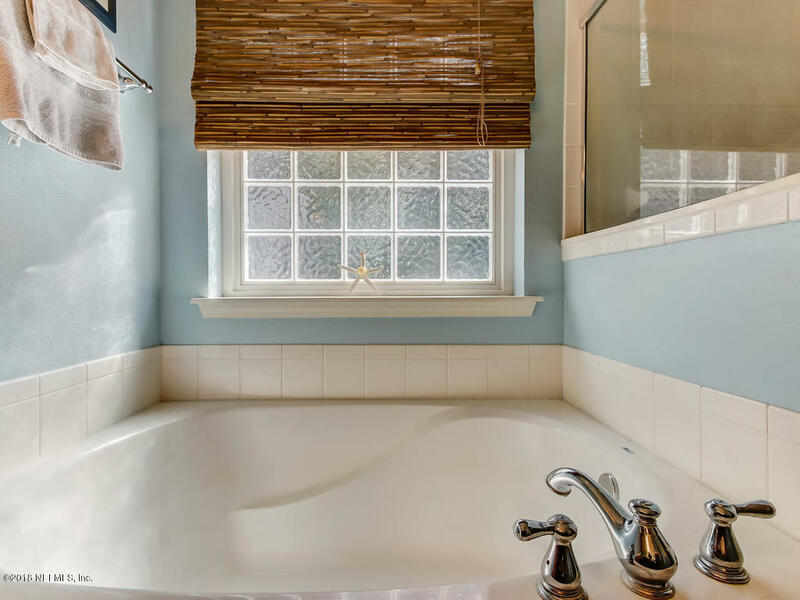 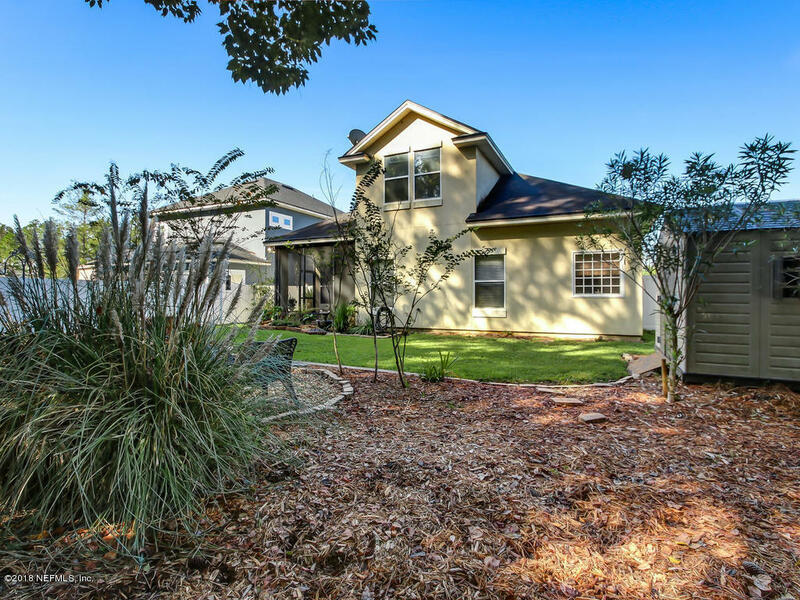 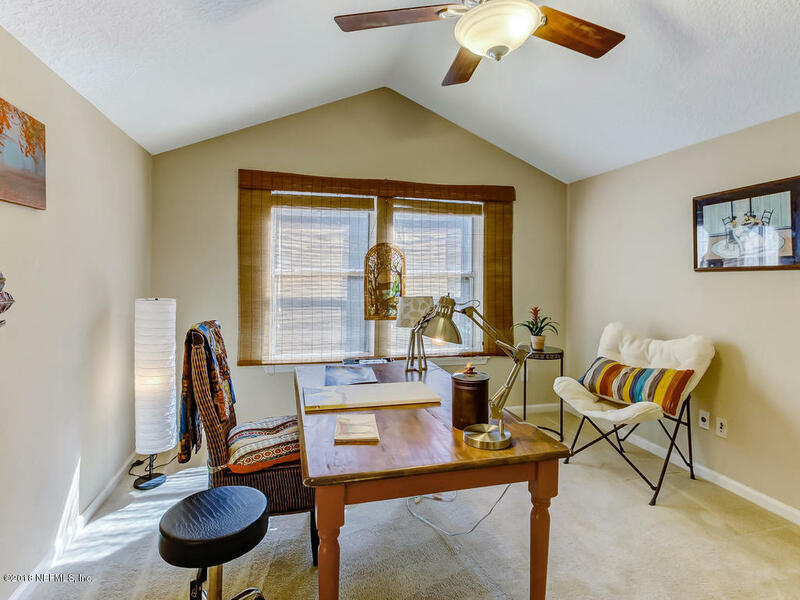 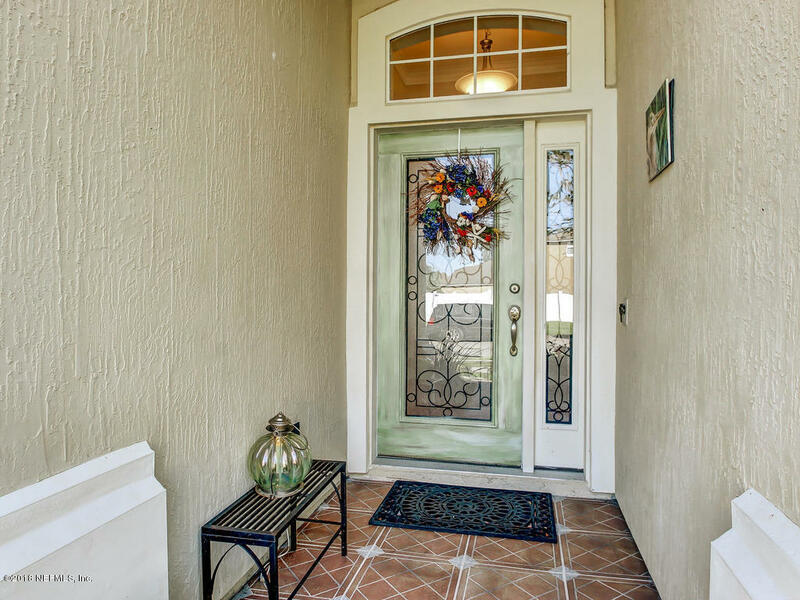 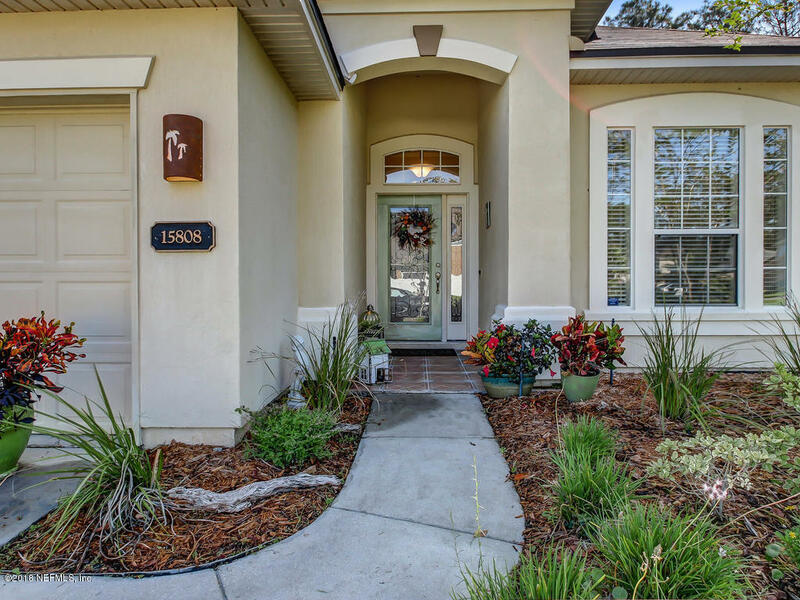 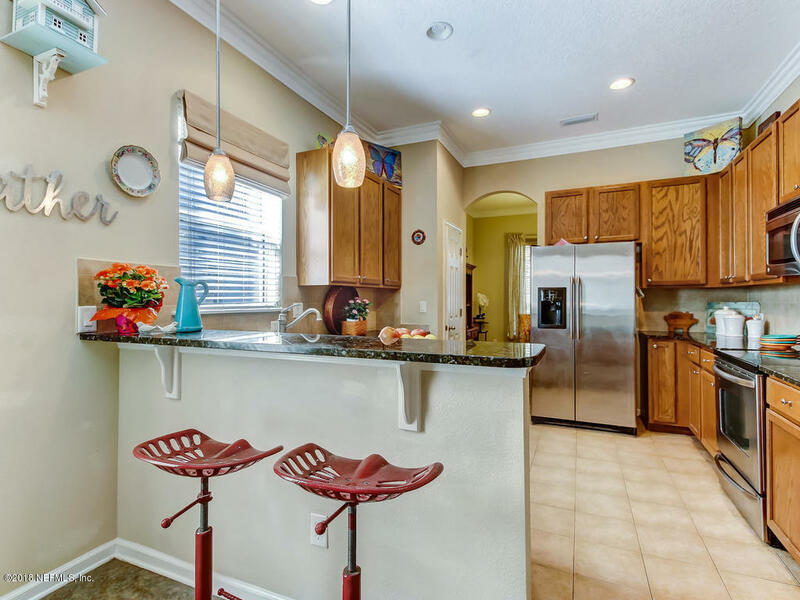 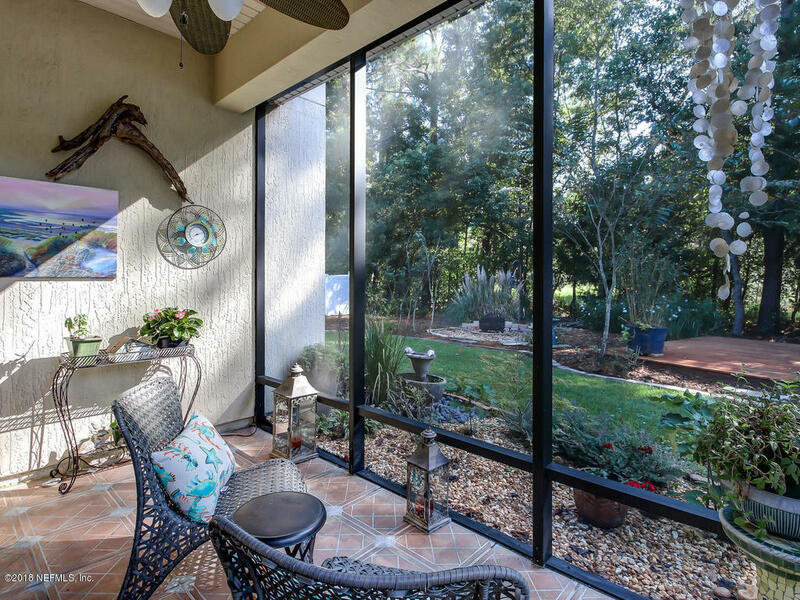 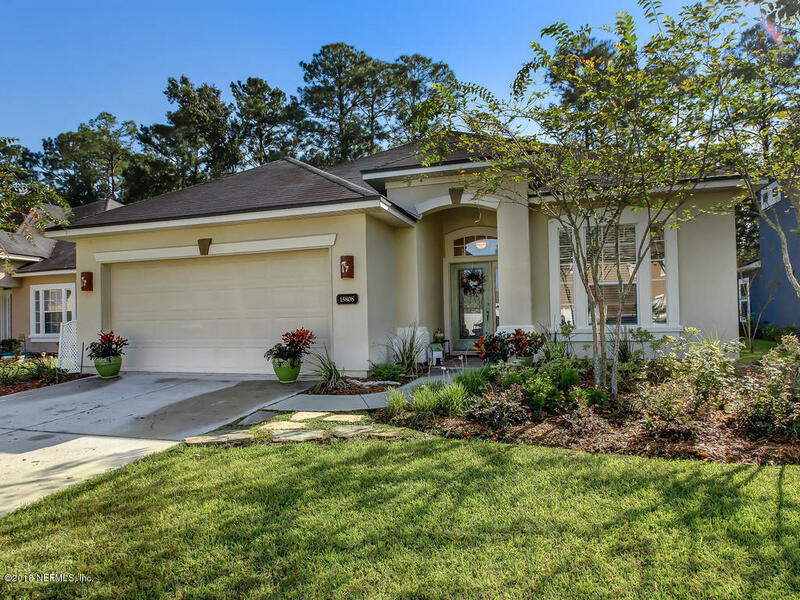 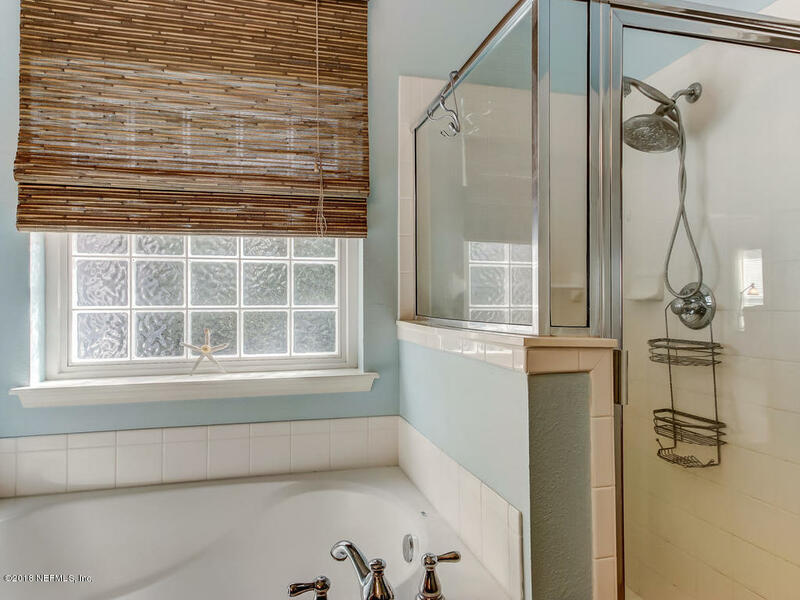 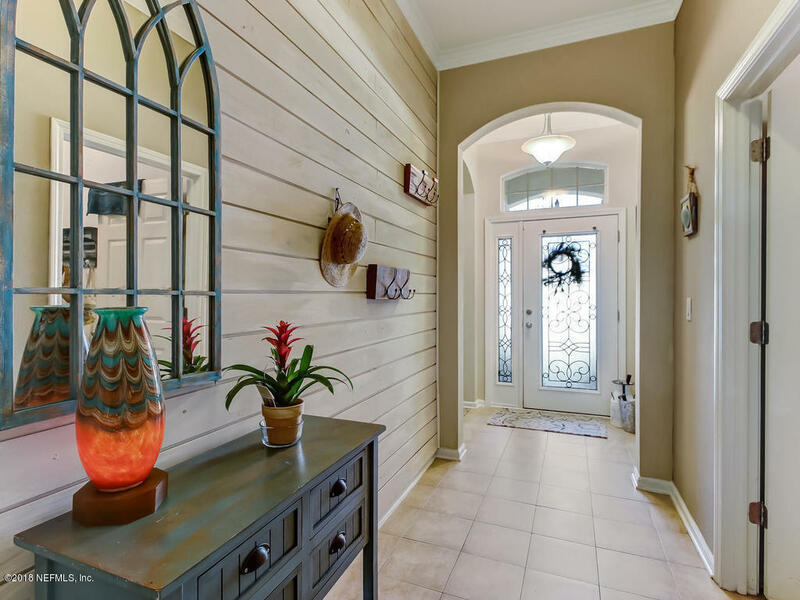 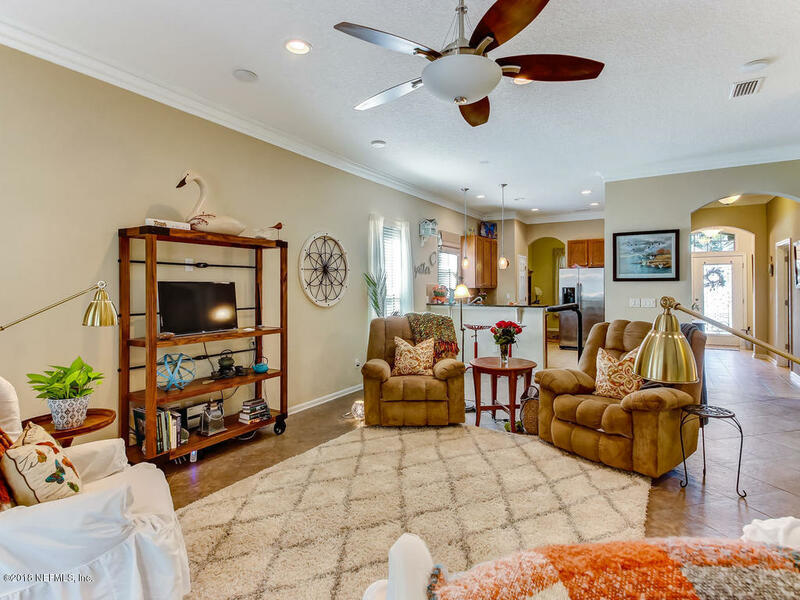 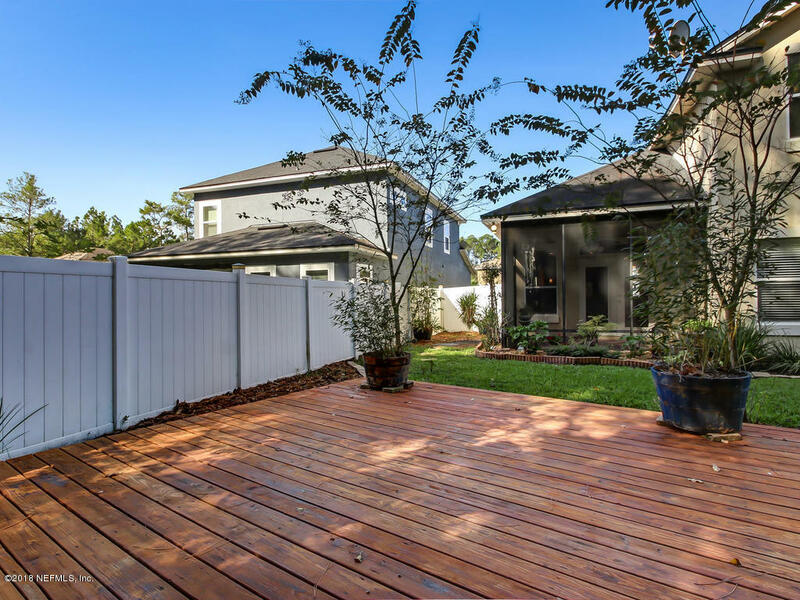 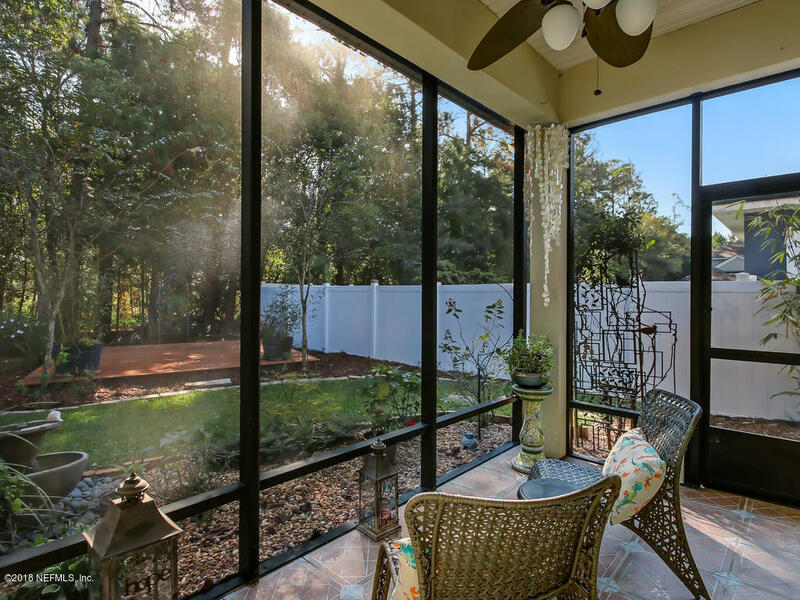 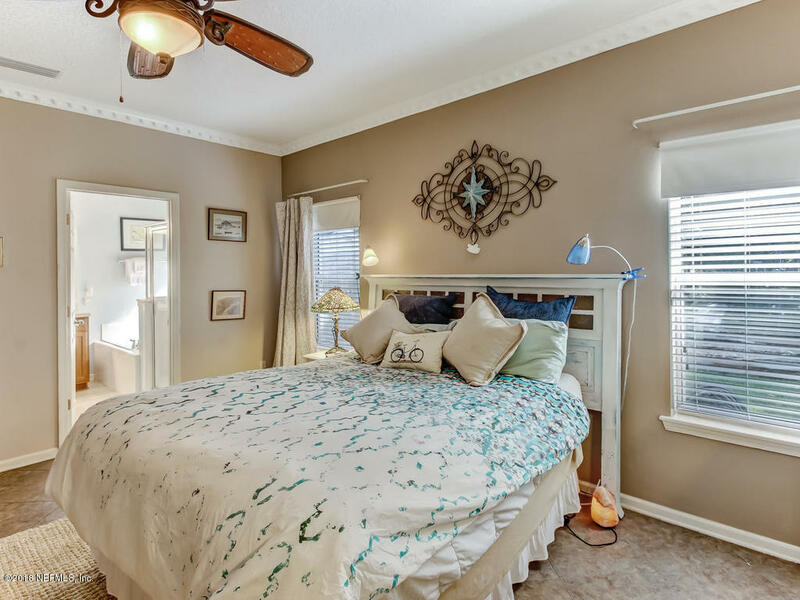 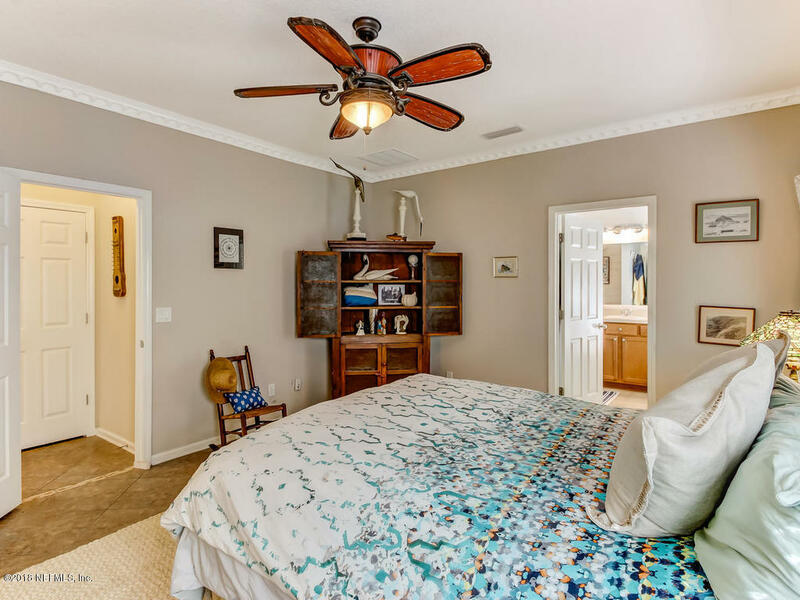 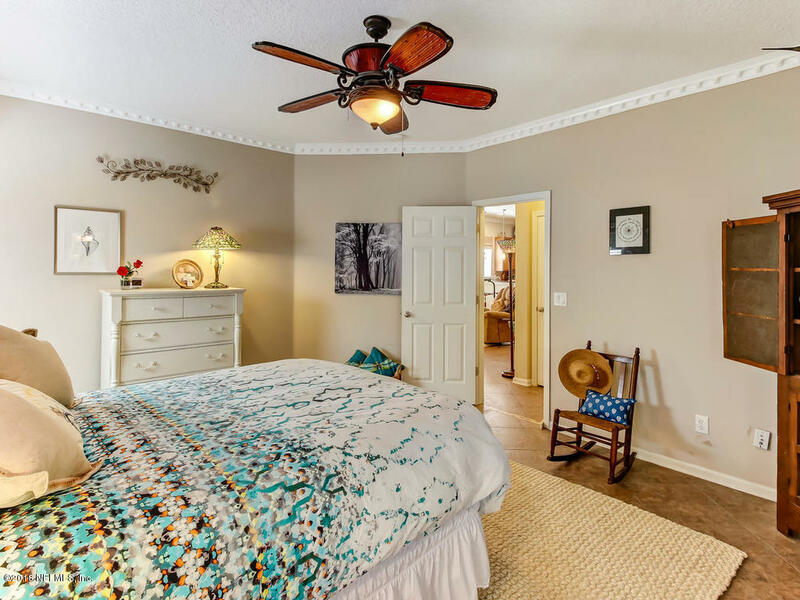 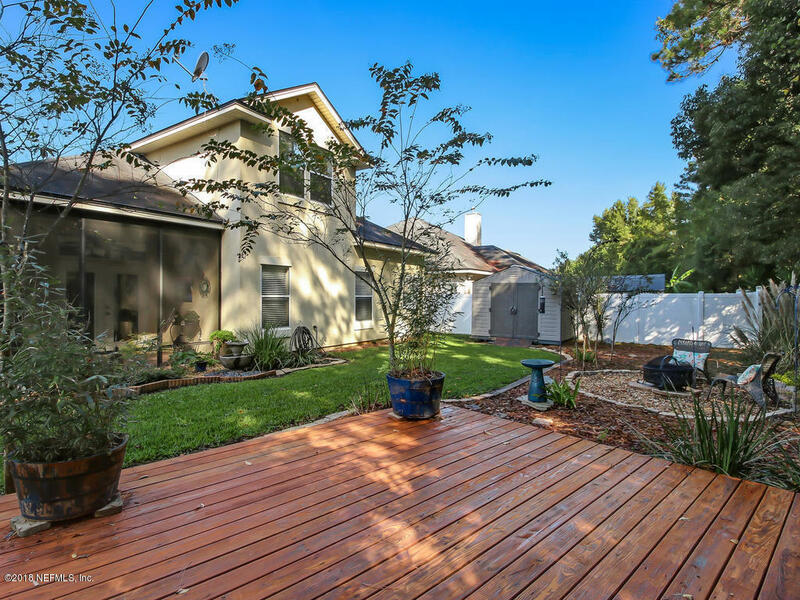 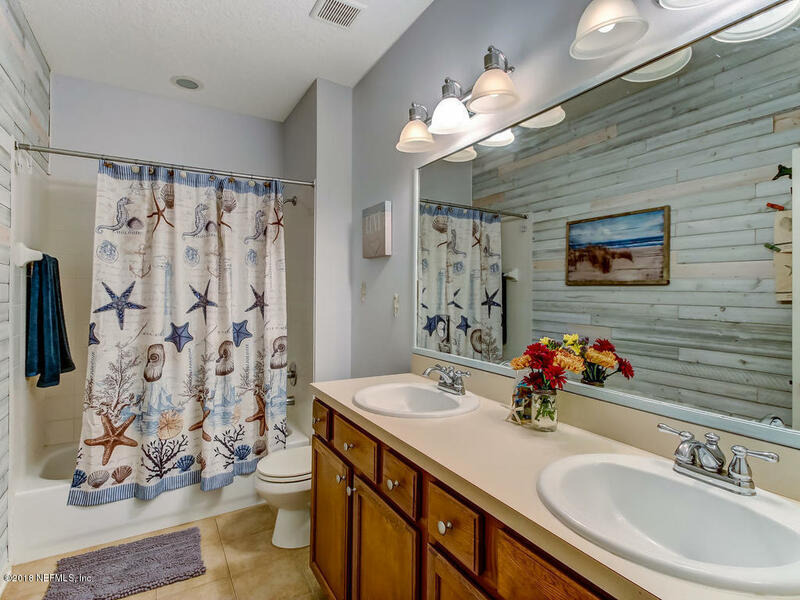 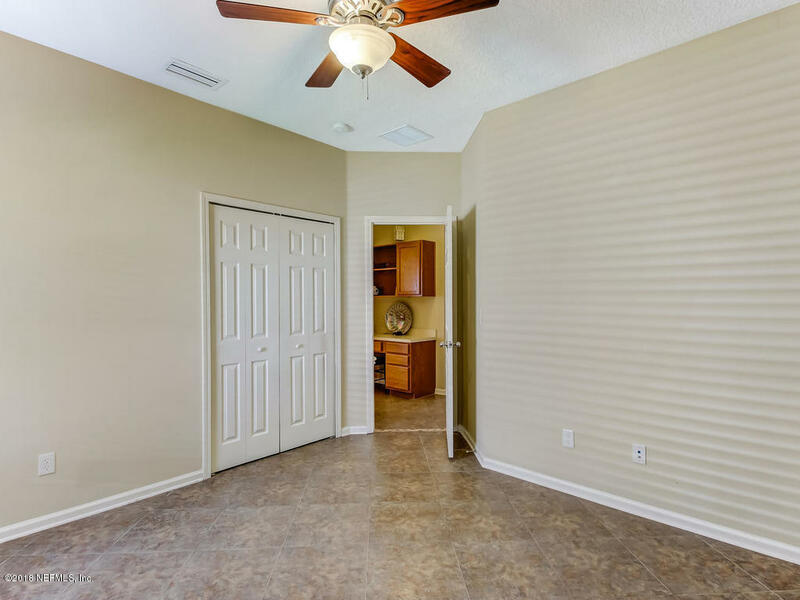 This 4/2 has many special features like ship-lap in foyer, guest bath & master bedroom tile. 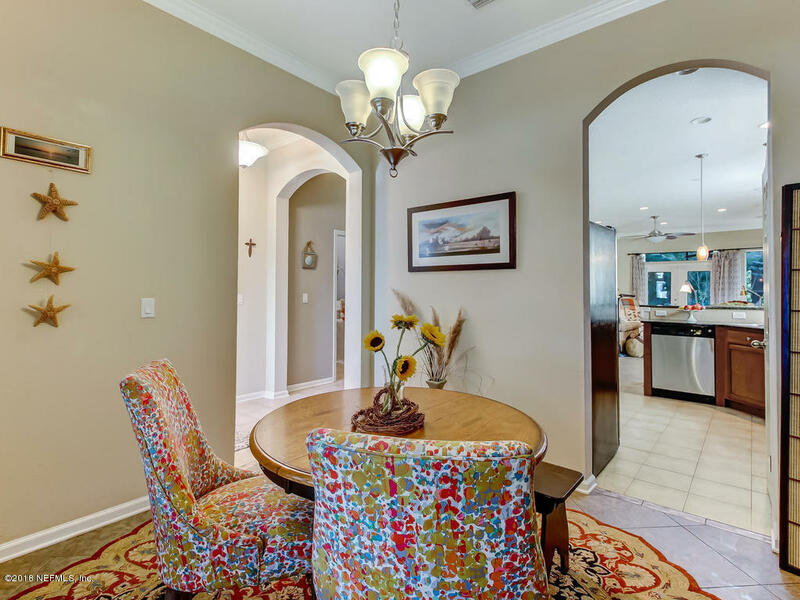 Throughout the main living space. 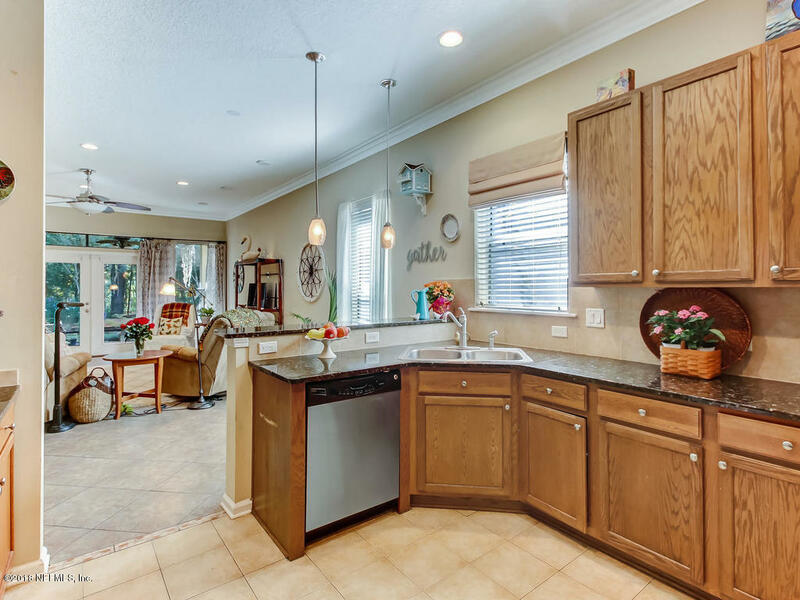 bedrooms and spacious kitchen. 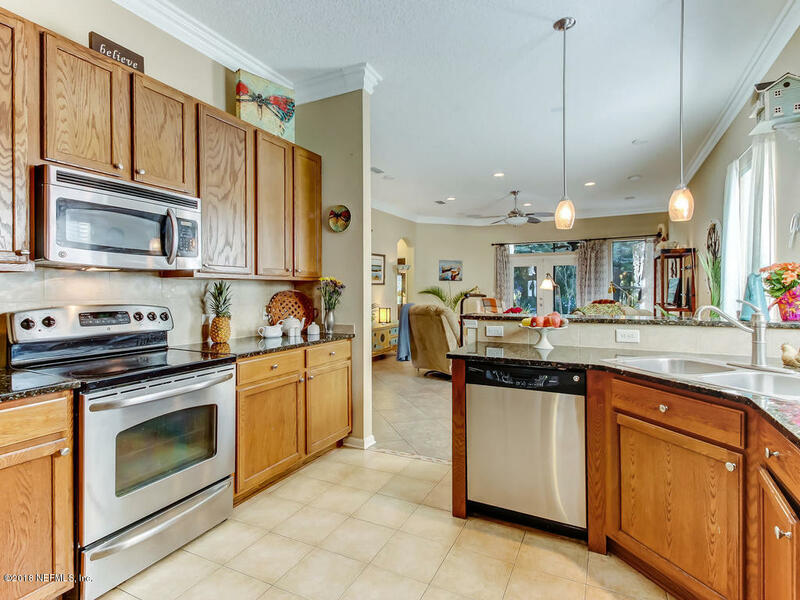 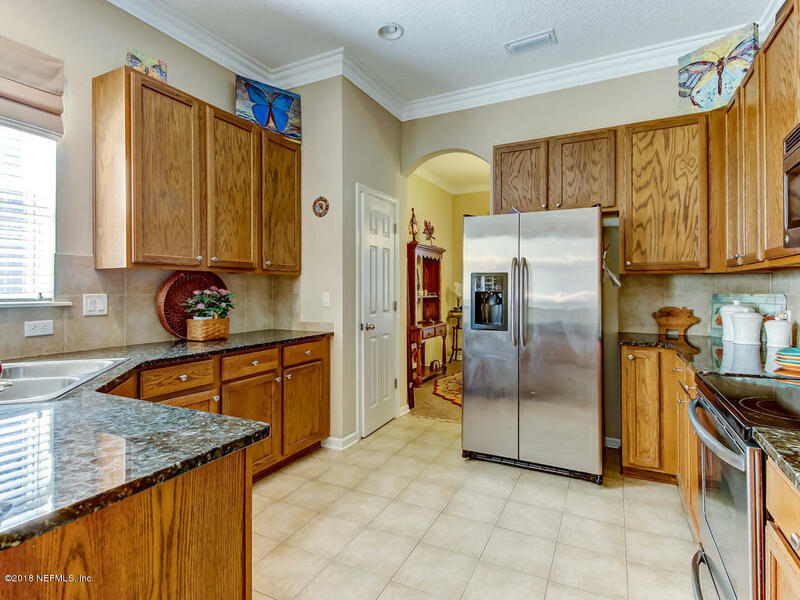 Kitchen has granite , 42' cabinets and SS appliances overlooking the family room. 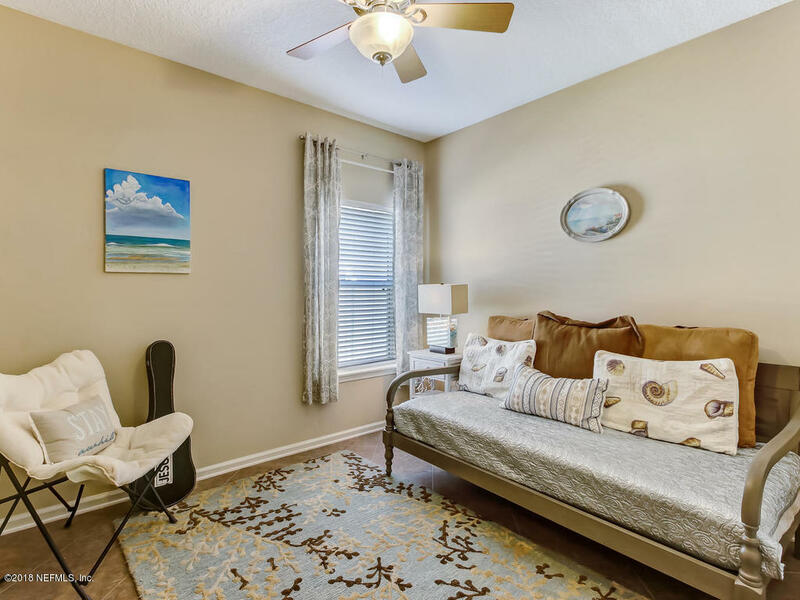 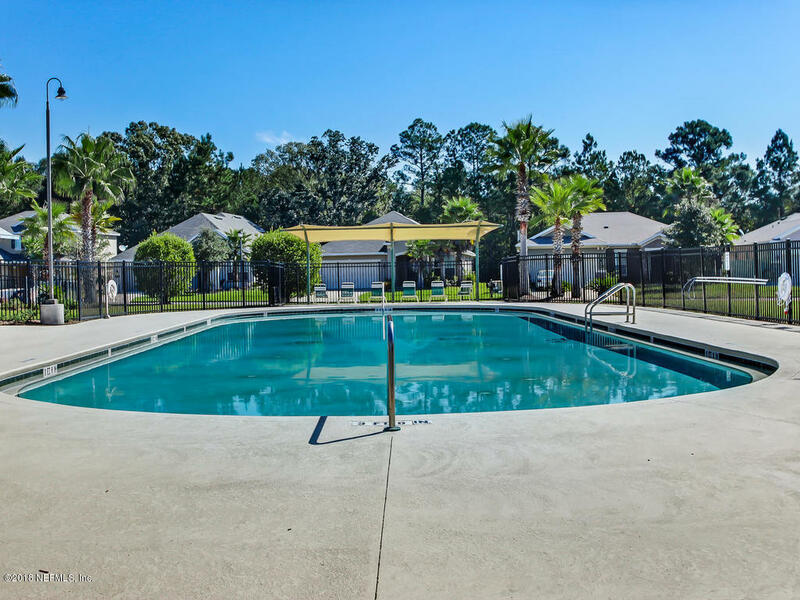 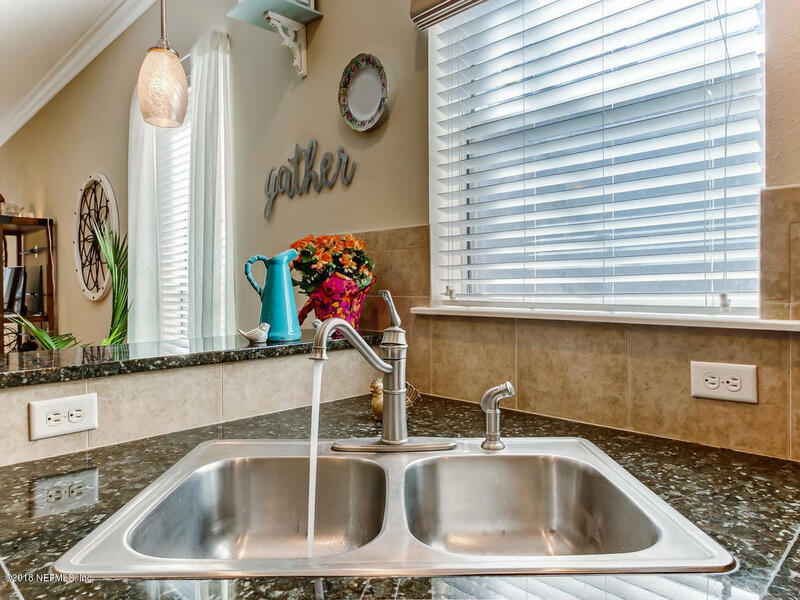 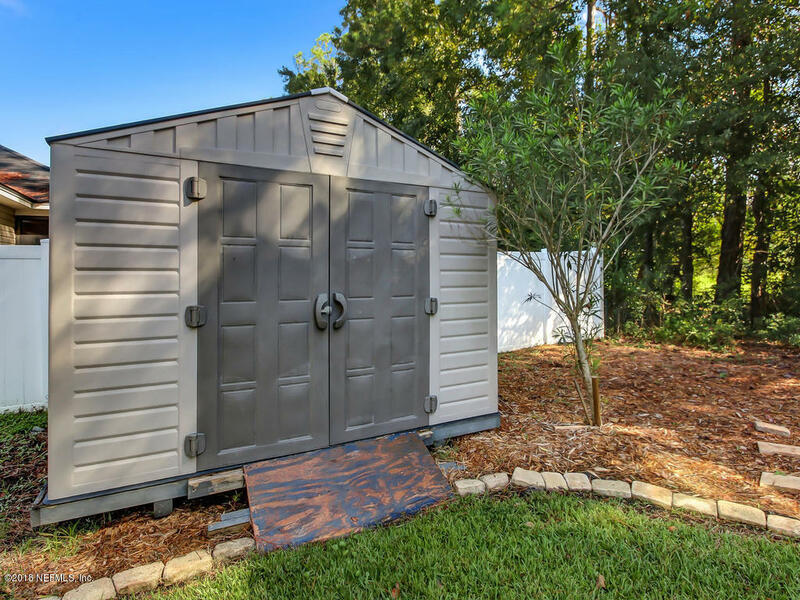 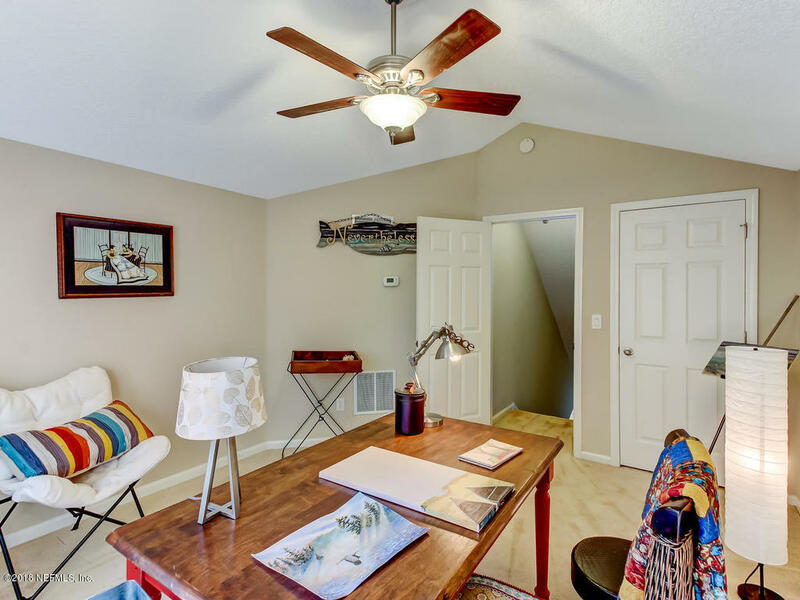 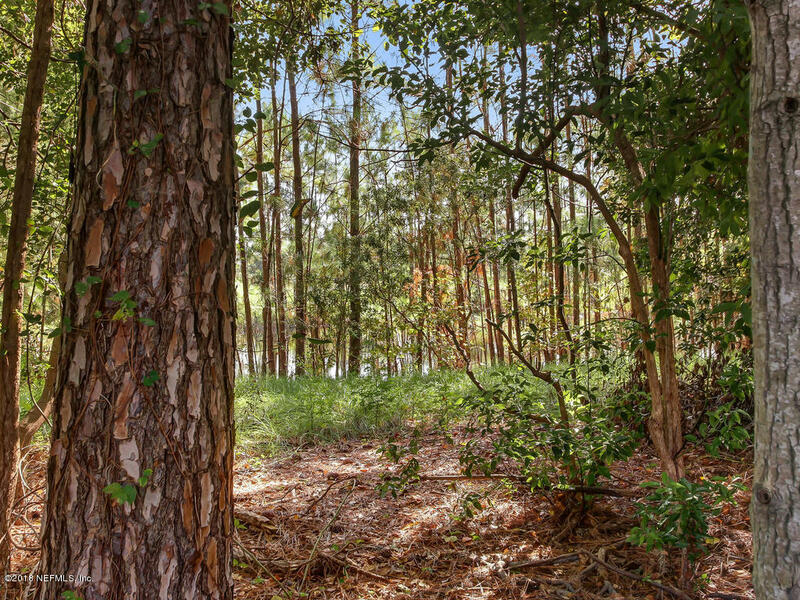 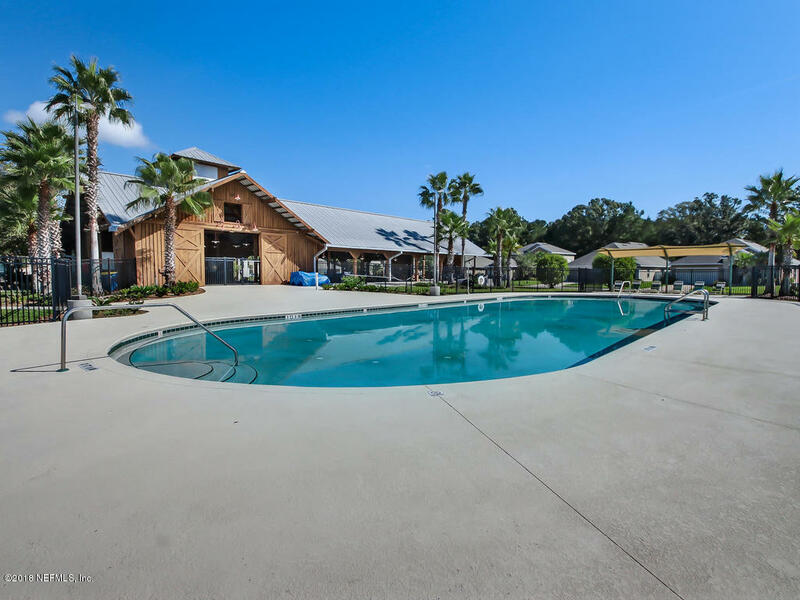 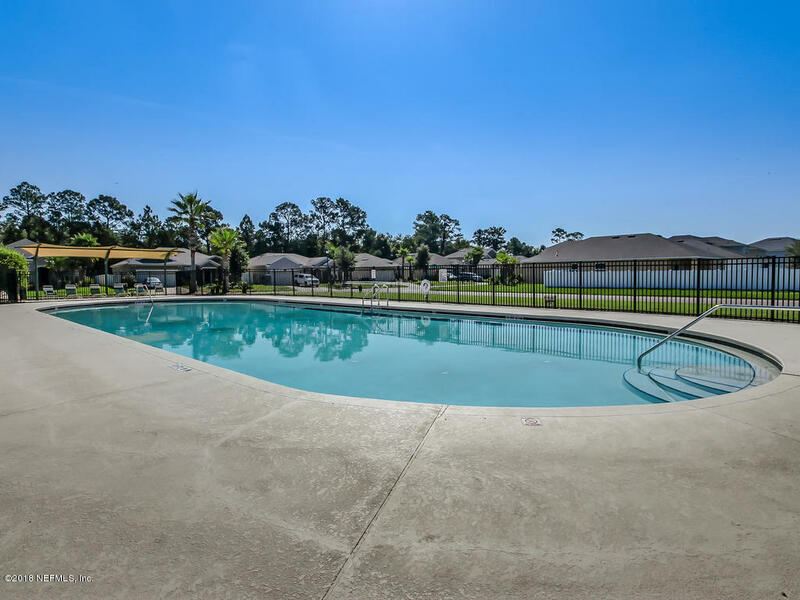 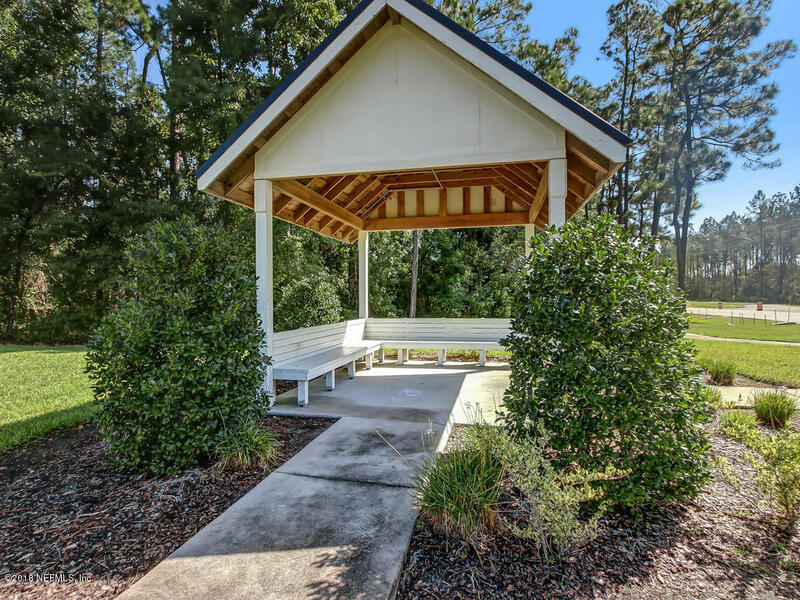 Just minutes to Jax international airport or Amazon Warehouse and not far tom downtown or Amelia Island. 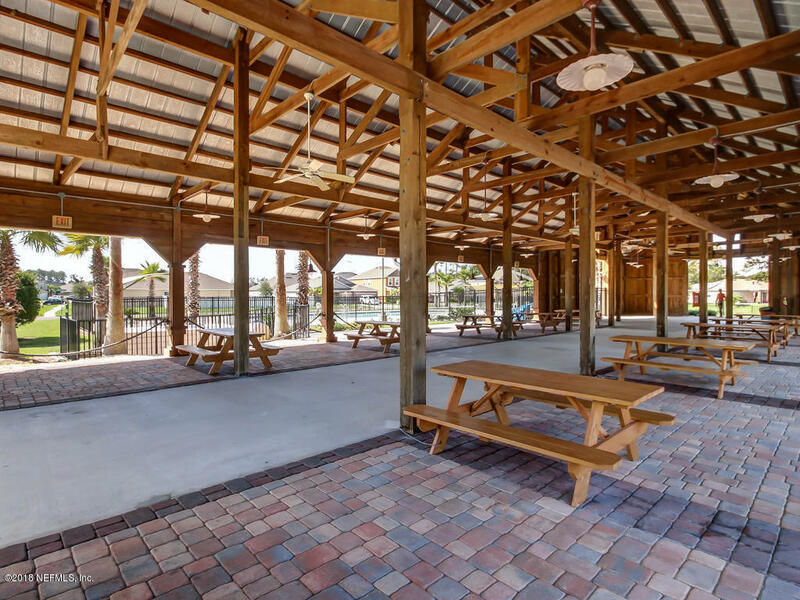 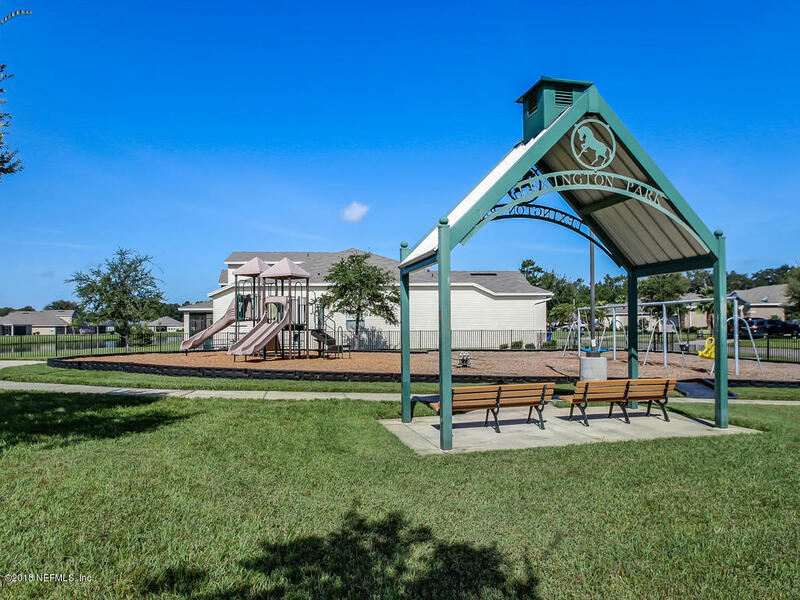 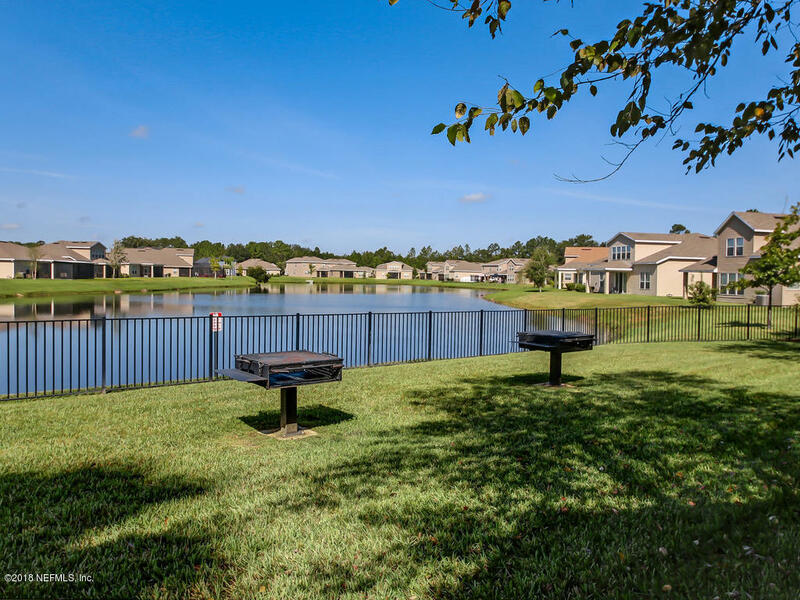 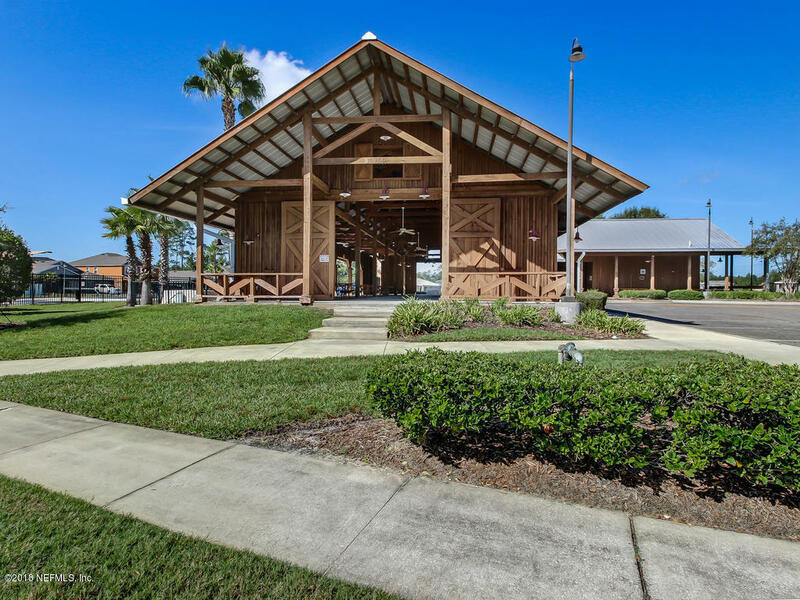 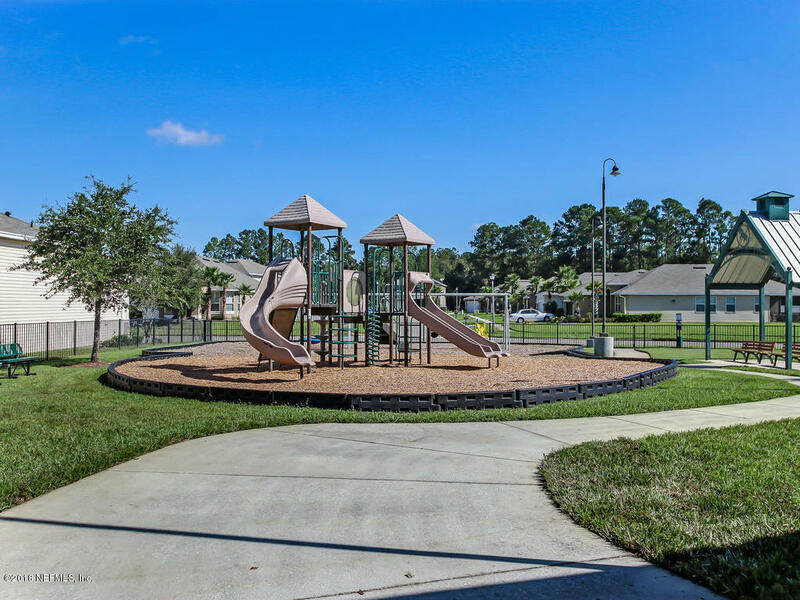 Great community pool, playground and covered picnic area. 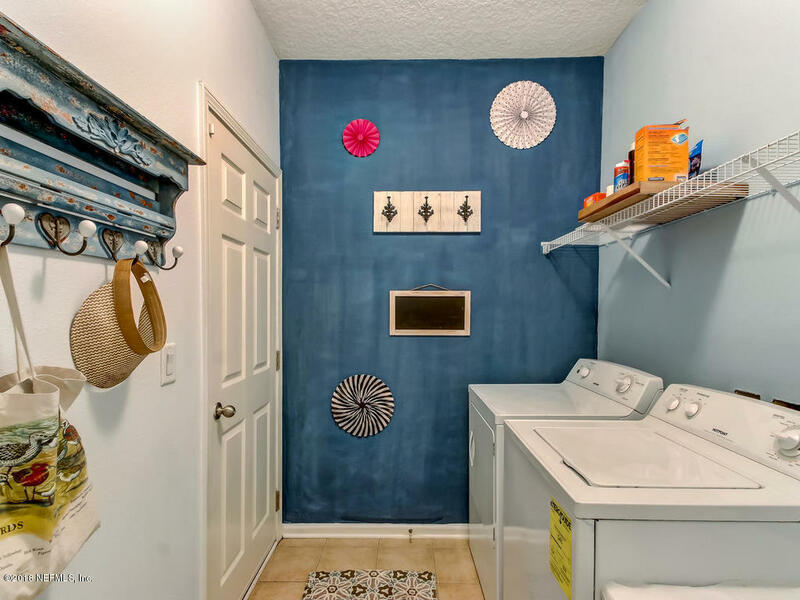 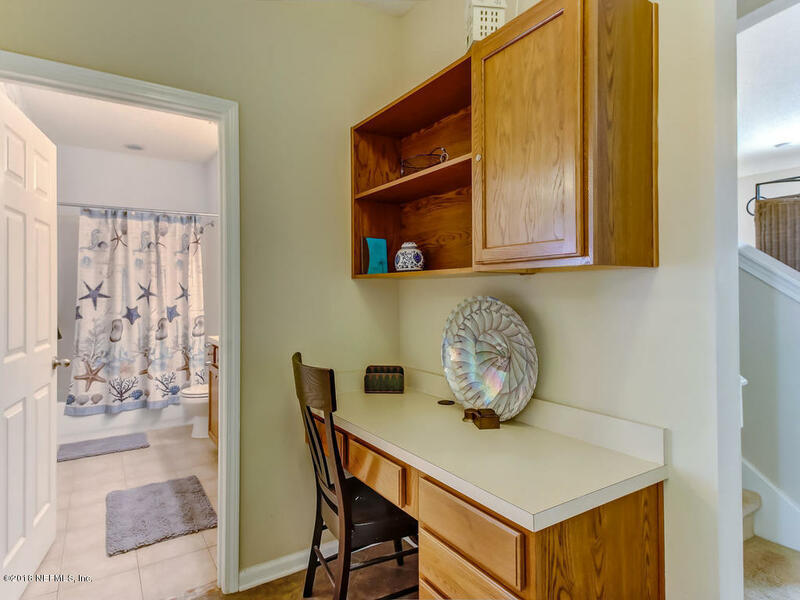 Clean and neat and Move-in ready!